Daniel Karp is an Assistant Professor in the Department of Fish, Wildlife, and Conservation Biology at the University of California, Davis. He completed his Ph.D. in 2013 and B.S. in 2009 at Stanford University. 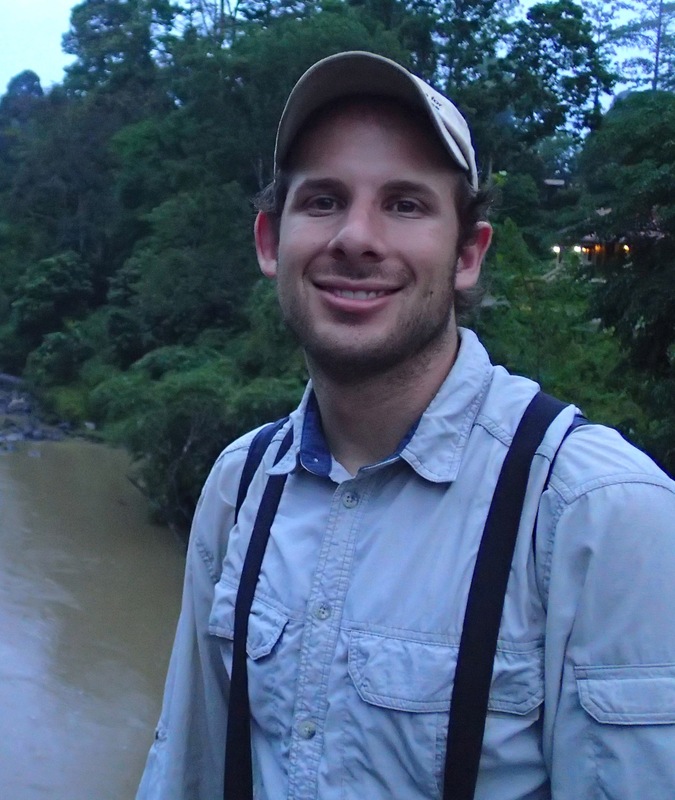 After his Ph.D., Daniel worked as a NatureNet Science Fellow at the Nature Conservancy and UC Berkeley. He was then awarded a Killam Postdoctoral Fellowship to conduct research at the University of British Columbia. Daniel’s interests center on developing innovative methods for harmonizing food production with the conservation of ecosystem services and biodiversity. His research thus focuses on developing innovative solutions for reconciling conservation activities with food production practices. His research program has four domains. First, he develops and applies ecological theory to understanding and managing biodiversity in human-dominated landscapes. Second, he quantifies the effects of alternative agricultural practices on biodiversity-mediated ecosystem services to people. Third, he investigates how identifying tradeoffs among biodiversity and ecosystem services can inform development of multifunctional landscapes. Finally, Daniel works extensively with interdisciplinary scientists and practitioners to synthesize science and guide policy.